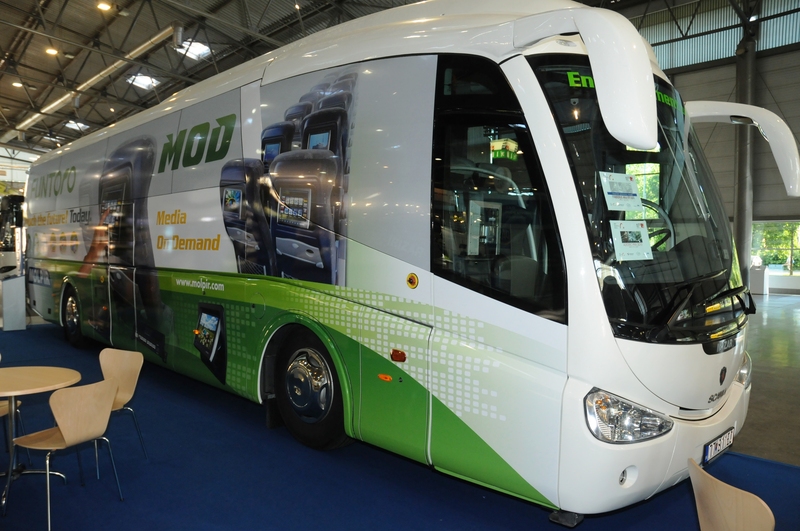 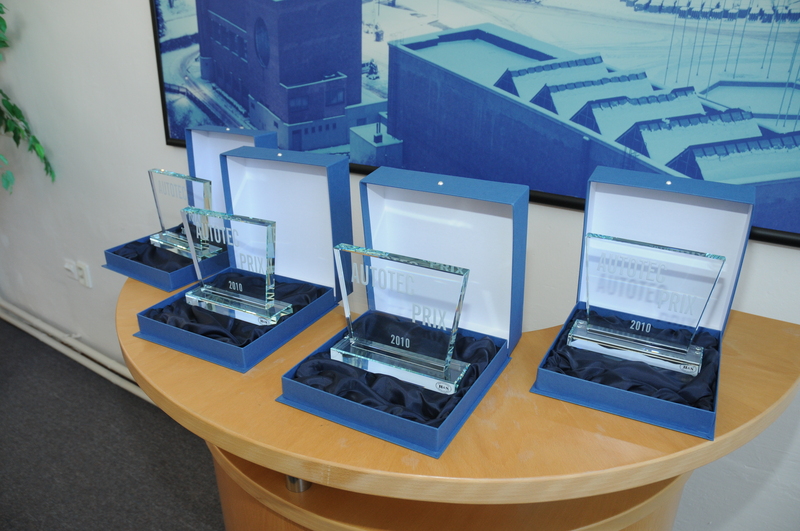 MOLPIR Ltd. introduced at Autotec 2010 in Brno a novelty - media on demand system (MOD) for coaches and luxury buses. 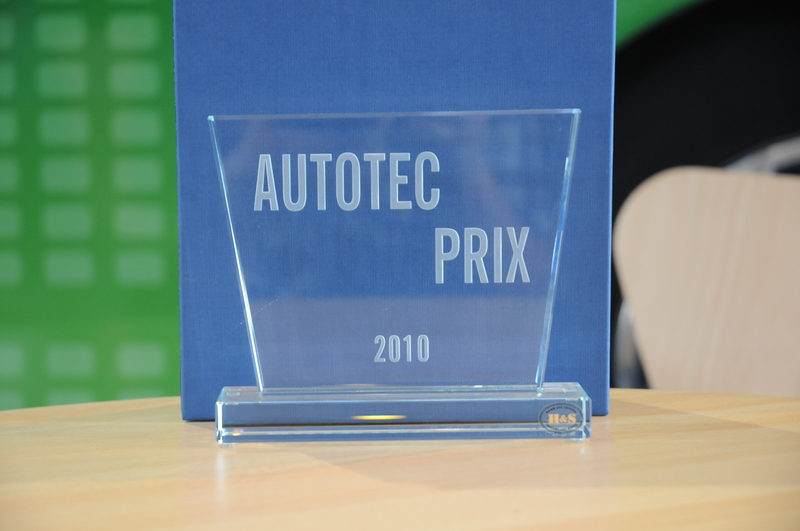 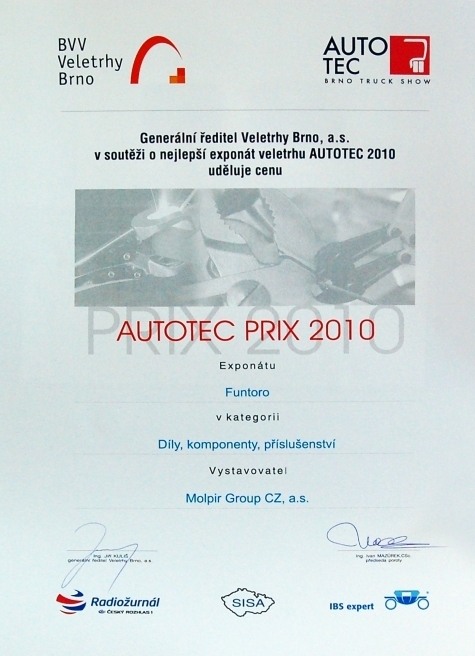 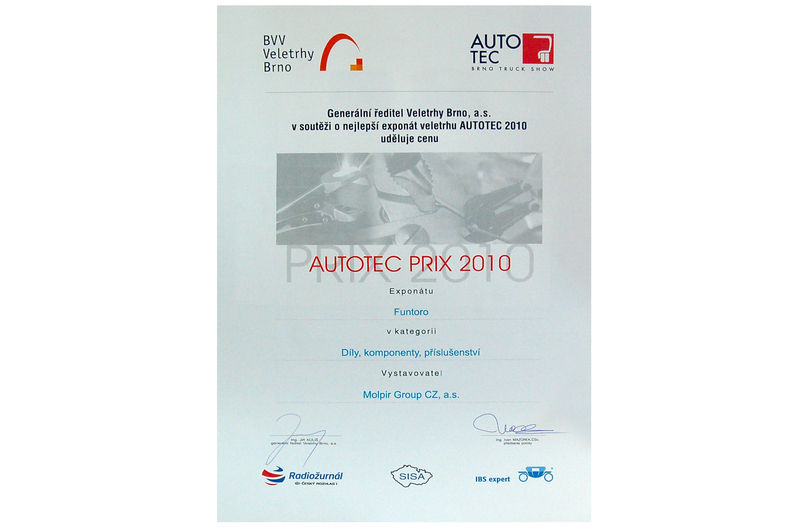 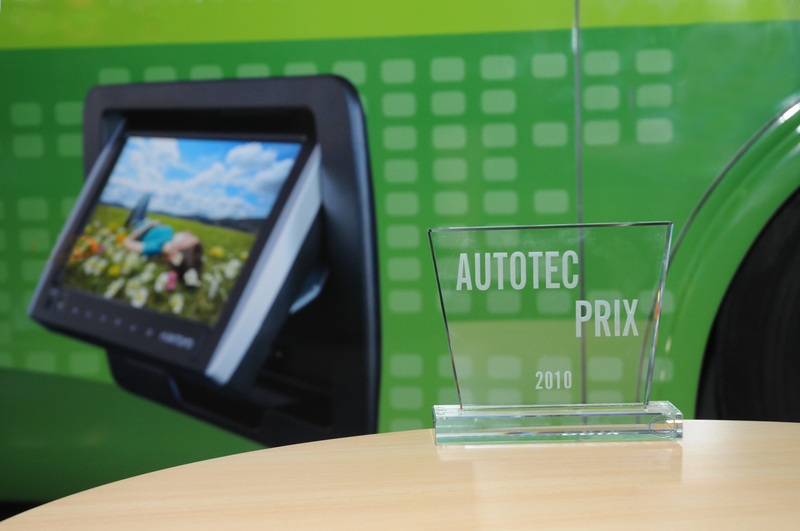 MOD system FUNTORO during it’s European premiere of fully digital version received main prize in the competition for „The most interesting technical product“ of Autotec Prix 2010 award in category - Parts, Components, Accessories. 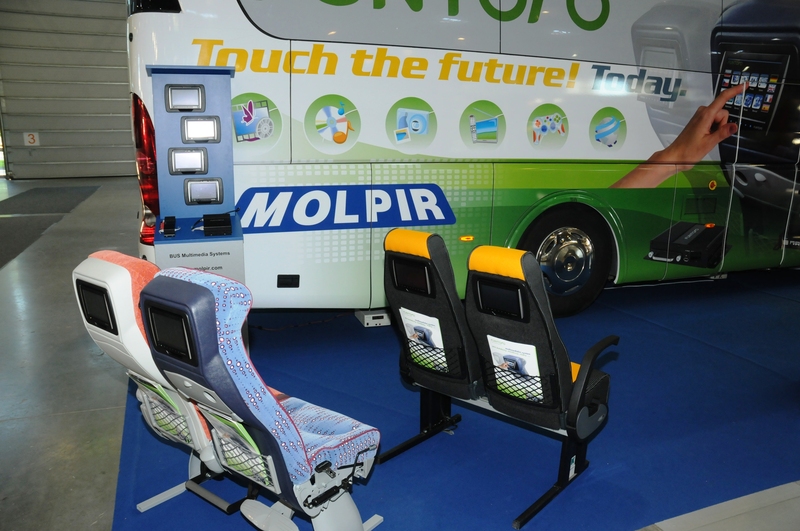 Shown products increase safety and atractivity of bus transportation and it is only a matter of time when such equipment will be a standard in all buses and coaches types.